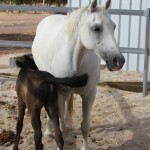 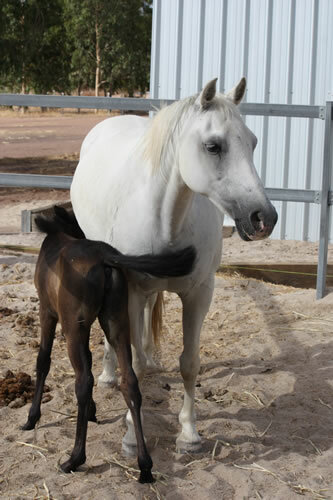 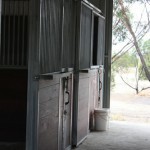 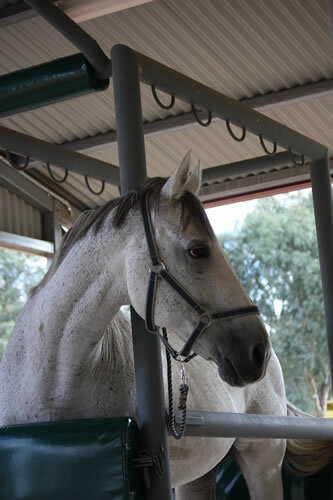 We have purpose built equine hospital facilities located only 5km from the centre of town. 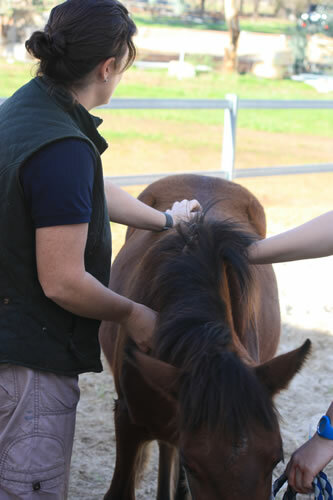 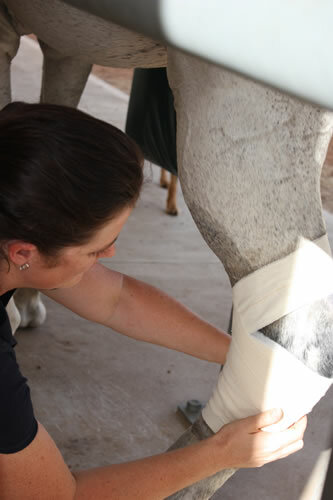 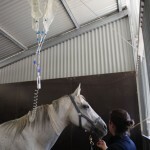 These stables allow us to hospitalise horses for observation, intensive treatment & ongoing care of wounds. 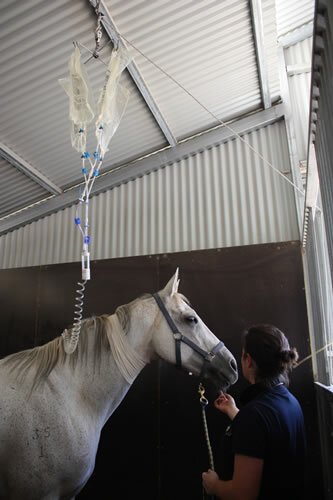 At the stables we have the ability to put horses on intravenous fluids and also have a purpose-built horse crush which allows us to safely handle our equine patients. 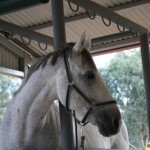 If you’re from out of town and heading through York (usually to Perth!) 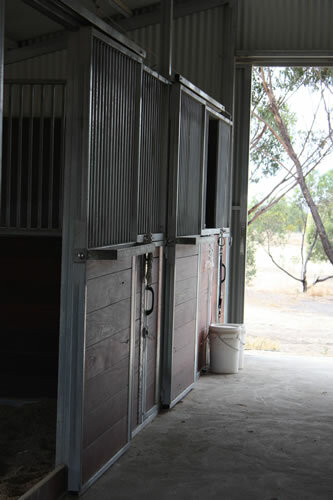 we are happy to organize for your horse to “sleep over” so that we can perform whatever procedure is necessary and you can pick them up on your way home.